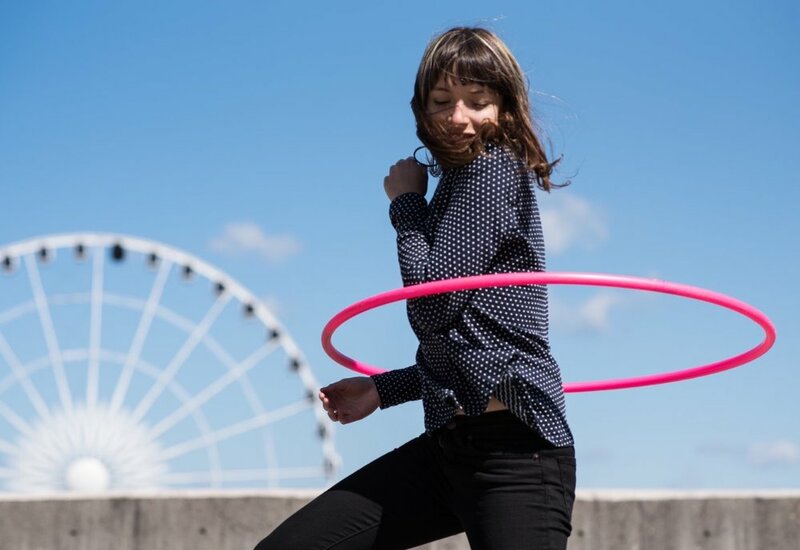 Luckly, I have found a great fitness routine through Kayla Itsine’s BBG program that helps me stay motivated with an amazing supportive community, but even in the BBG guides, as you have all probably noticed, they also incorporate weekly LISS workouts. Now I don’t know about you guys, but I’m not a huge fan of LISS (cardio) workouts as time seems to pass extremely slow for me, making them tough to find the motivation to complete them. However, LISS workouts are an essential part of the program and highly encouraged by Kayla, so I’ve played around with different tips and ideas I’ve researched and the following have actually worked great for me, so I thought I would share them with ya’lll in hopes of possibly aiding you in your BBG fitness journey. Finding something extremely entertaining for you to listen to can be the best solution for time passing by quicker while you complete your 35-45mins of LISS workouts. For me, listening to audiobooks while I’m on the treadmill or walking my dog has been amazing! I get so caught up in the story that before I realize it, I’ve completed my workout. Some recent audio books I’ve enjoyed and recommend are: Yes Please by Amy Poehler, Modern Romance by Aziz Ansari, and Why Not Me by Mindy Kaling. All of these books are hilarious and fun to listen to, especially since they are read by the authors and their inside comments are just too good. Find someone to hold yourself accountable with and this will give you more enthusiasm to complete your cardio workouts! You’ll feel extremely accomplished. If you happen to have someone to do the workouts with, even better, but you can always just simply hold yourselves accountable by sending photos of completed time and snaps. If you don’t have anyone to do this with, join a Facebook group! 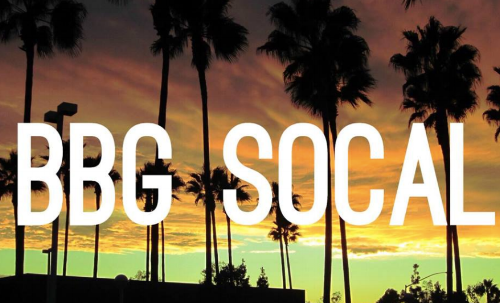 I joined the BBG Southern California group, and this has been extremely motivating in completing the guides, looking for ideas, and just feeling part of the community and journey. 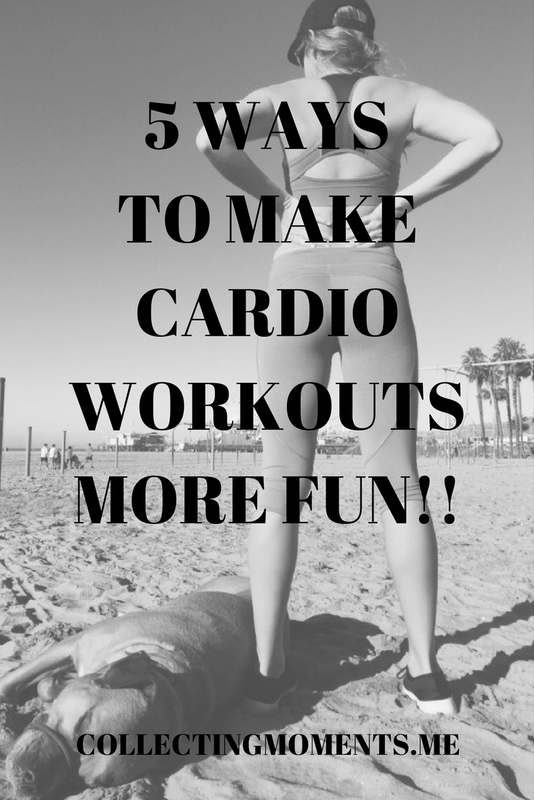 Remember that LISS can be any type of cardiovascular activity! So join a class at your gym or do some yoga and you’ll see how fun and quickly time will go by. 5. Crank up the music!